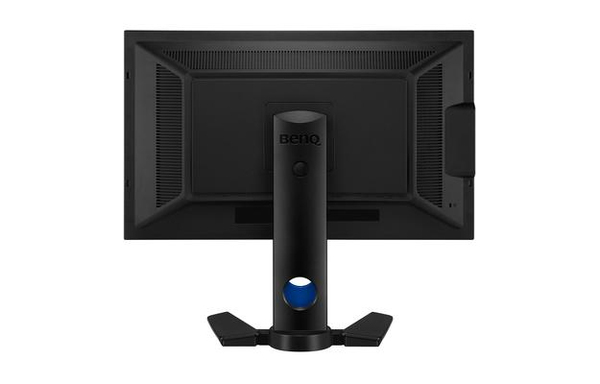 Designed to meet the high demands of imaging professionals, BenQ PV270 is verified with Technicolor Color Certified, ensuring reliable digital color rendering on the screen. Uncompromising color performance (Rec. 709, DCI-P3 and Adobe RGB) and powerful calibration tools make the PV270 ideal for video post-production processes. 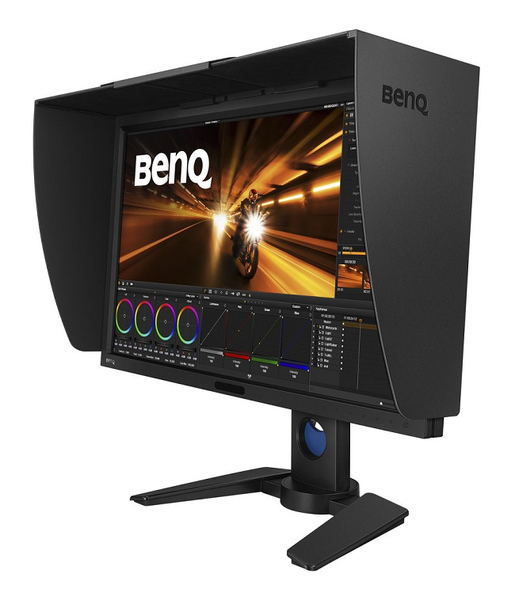 The BenQ PV270's comprehensice and rigorous approach to color management helps ensure color is reproduced consistently throughout the video post-production workflow. From the rough cut phase, through the addiction of effects, color correction, and compositing, to the output stage, color is rendered with pinpoint accuracy so that resluts match intent perfectly. 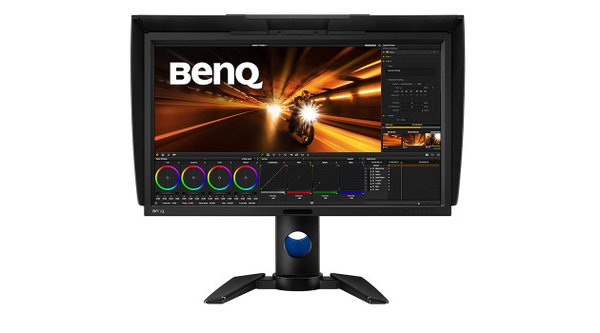 An excellent video post-production monitor isn’t only about specifications. It calls for innovative features which make it easier to convey your intent and achieve your desired results. Supports refresh rates of 48Hz and 72Hz to ensure 24p film content can be displayed at the correct cadence, without the need for pulldowns or speed changes which distort playback of the source video. A shading hood prevents work environment lights and reflections from affecting on-screen content. In addition, a swivel mount offers both landscape and portrait orientations for superior ergonomics. 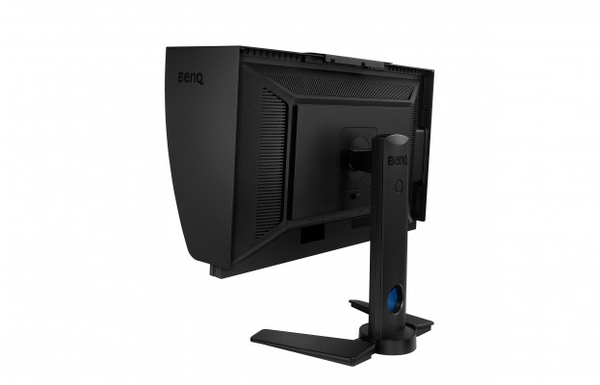 The BenQ PV270 is Technicolor Color certified, meeting strict color standards for Hollywood, the broader media and entertainment industries. A five-year general warranty and a six-month warranty against dead pixels are final assurances of quality.